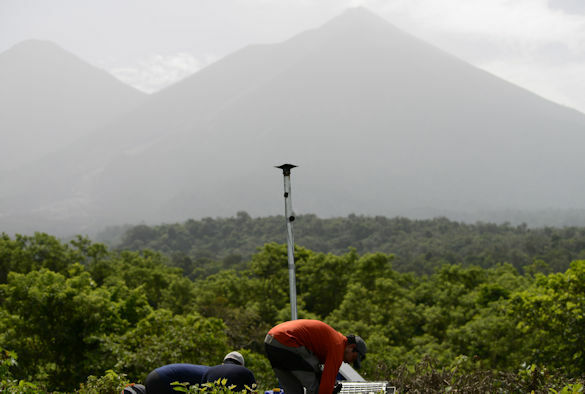 A University researcher, Dr Silvio De Angelis, is flying to Guatemala this weekend to assist the local volcano observatory monitor the latest eruption of Fuego volcano and to conduct new measurements of its activity. 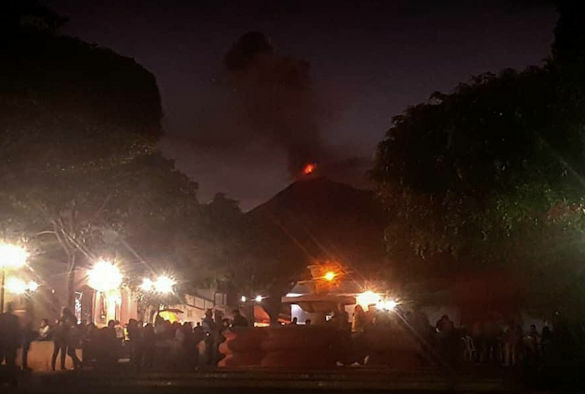 Situated southwest of Antigua, Fuego volcano – which means Volcano of Fire – violently erupted for more than 30 hours on Sunday, 18 November, sending boiling lava and ash flying almost two miles from its summit causing the evacuation of over 4,000 people. This is the fifth time Fuego volcano has erupted this year, coming months after a particularly violent eruption in June which killed almost 200 people. Fuego volcano has experienced intense volcanic activity, called paroxysms, several times every year, for the past 18 years. Dr De Angelis, a Senior Lecturer in Geophysics with the University’s School of Environmental Sciences, is part of the EU team that contributed to an international response initiative to assist the Guatemalan agency responsible for monitoring volcanoes, INSIVUMEH, with the design and installation of a new volcano monitoring equipment network. The EU mission to Guatemala operates in close collaboration with colleagues from the Volcano Disaster Assistance Program of the US Geological Survey and UNAM, the National Autonomous University of Mexico. In December, Dr De Angelis will present some preliminary scientific results of data collected before and during the June 2018 eruptive episode, and detail the work of the University’s Volcanology group in Guatemala at the annual American Geophysical Union assembly that will be held in Washington DC, USA. 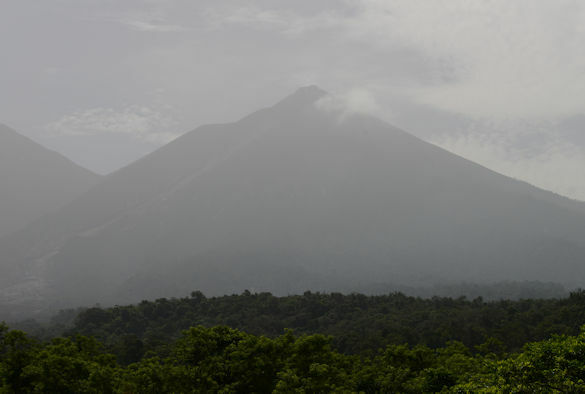 The University of Liverpool has a long history of collaboration with Guatemalan colleagues; among other initiatives in Central and South America, and worldwide, the Volcanology Group at Liverpool maintains, in collaboration with the Karlsruhe Institute of Technology, Germany, a seismic network at the Santa Maria-Santiaguito volcanic complex, one of two other active volcanoes in Guatemala. Dr De Angelis's visit to Guatemala is supported by the University , the Foreign and Commonwealth Office UK and the British Embassy in Guatemala.